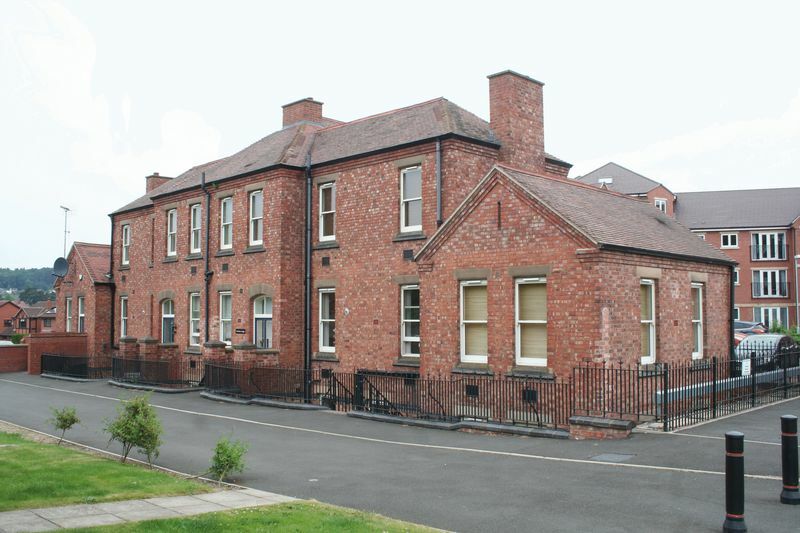 An INCREDIBLY DECEPTIVE DUPLEX GROUND FLOOR APARTMENT combining wonderful period features including high ceilings and tall sash windows with a sought after setting within the successful conversions of the former Wordsley Hospital heritage buildings. 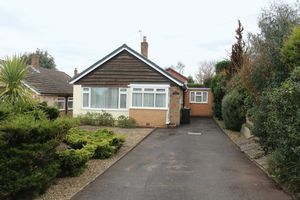 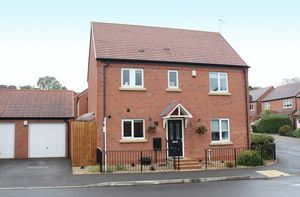 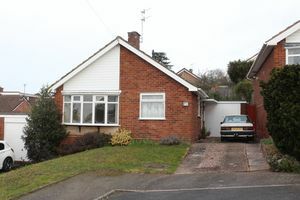 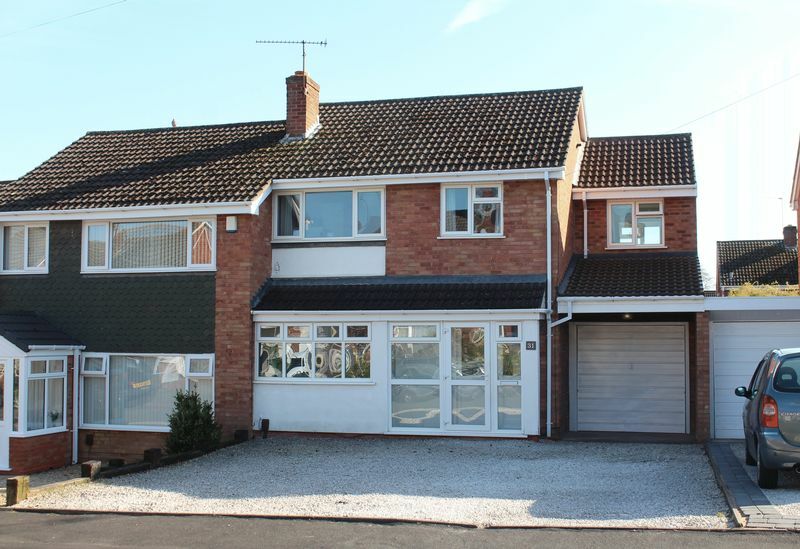 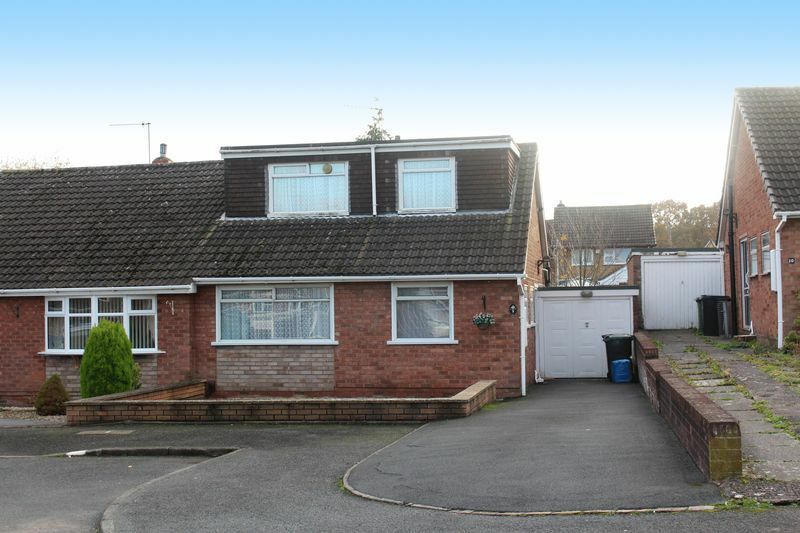 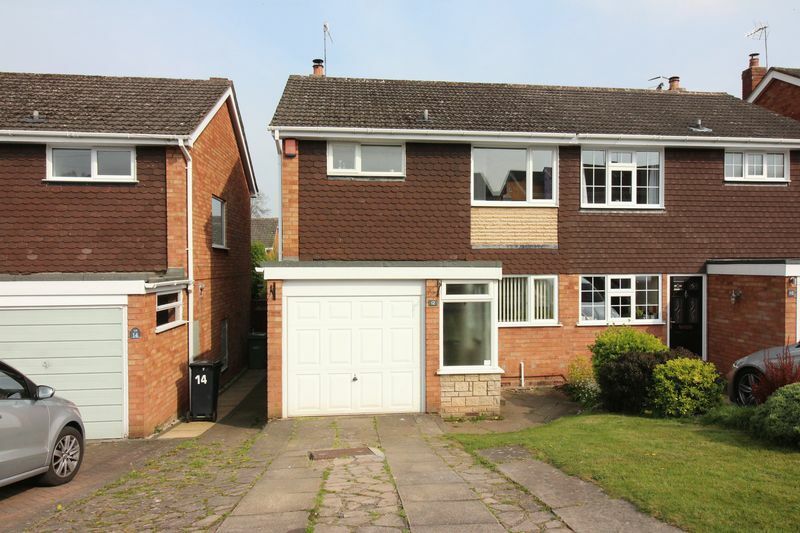 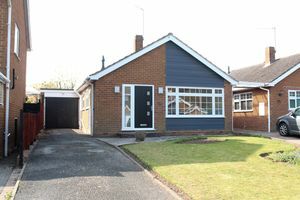 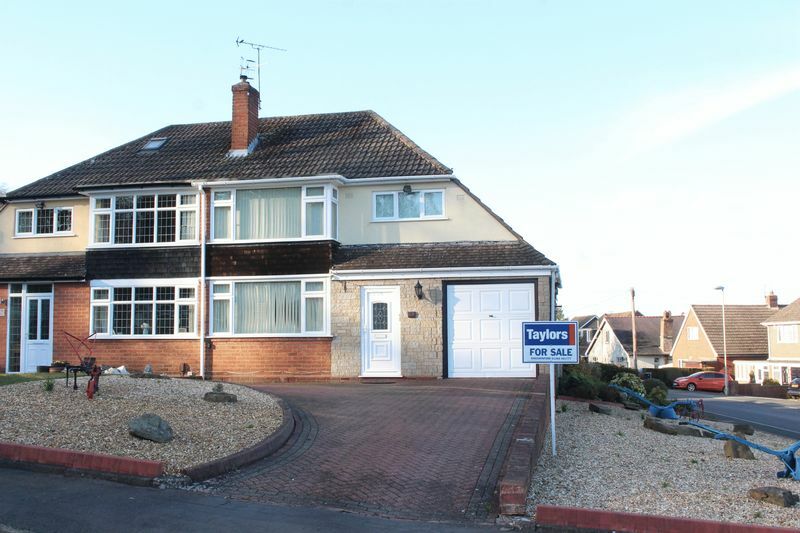 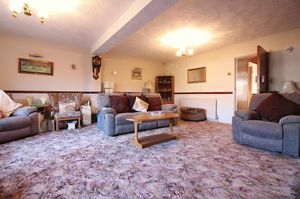 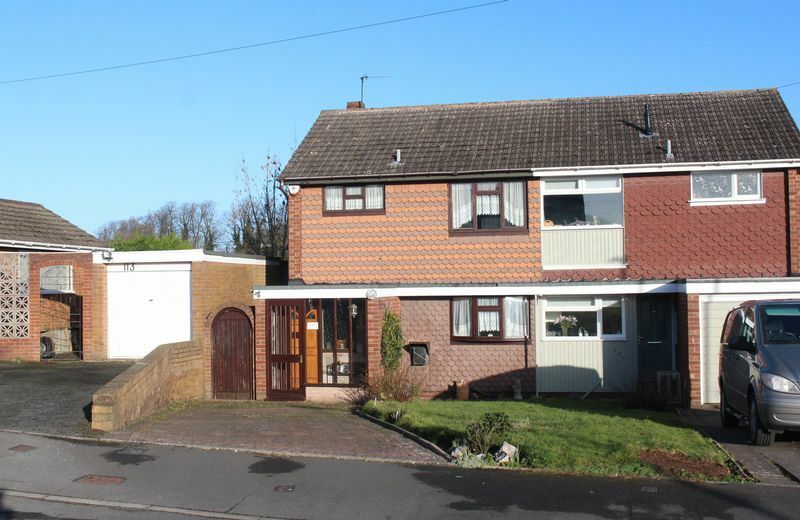 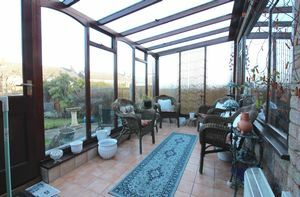 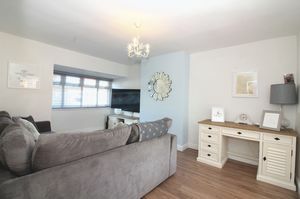 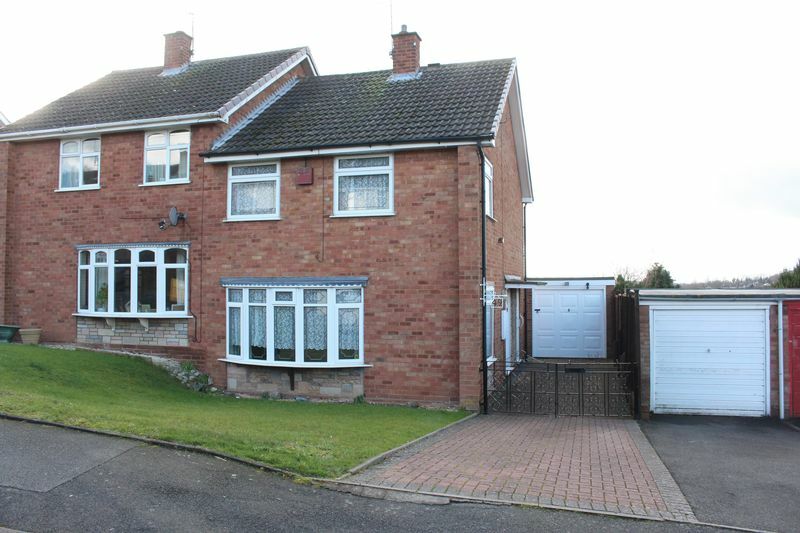 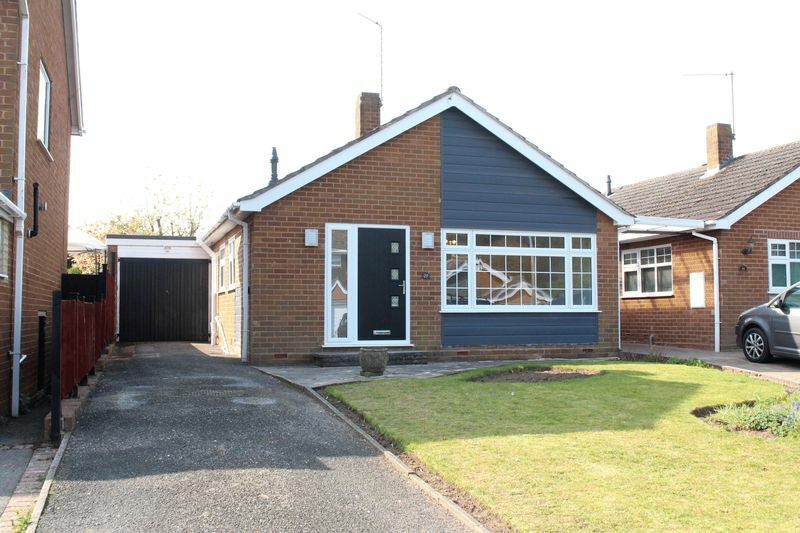 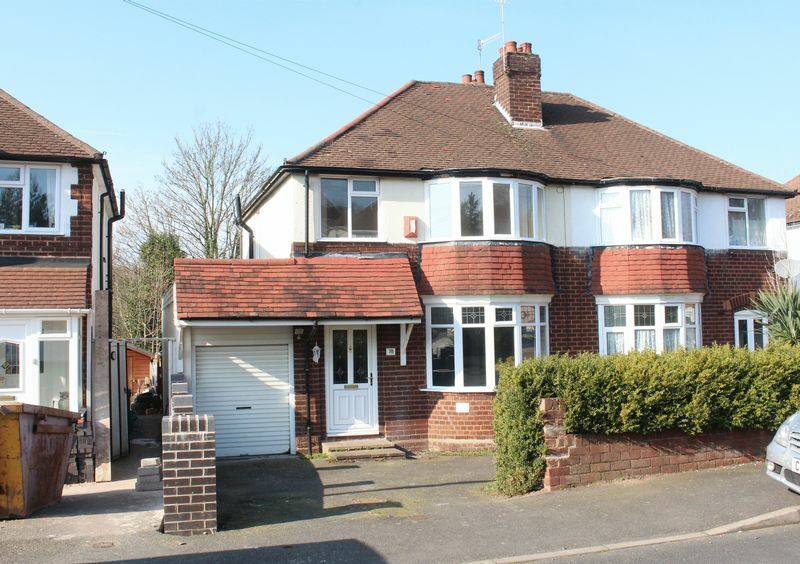 Offering a SPACIOUS layout of VERY WELL APPOINTED accommodation which includes GAS CENTRAL HEATING/DOUBLE GLAZING, comprising: private ground floor entrance to reception hall, large open plan Lounge through to breakfast kitchen with appliances. 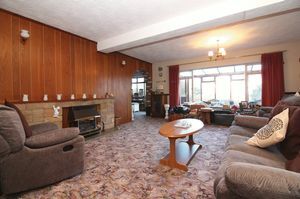 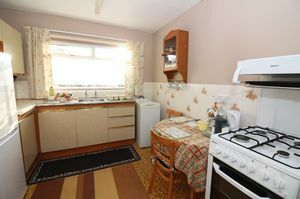 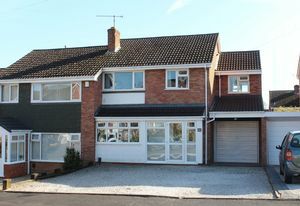 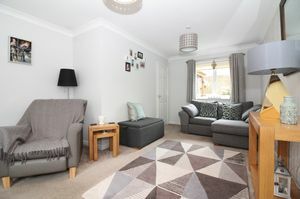 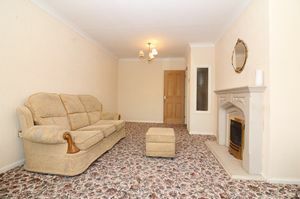 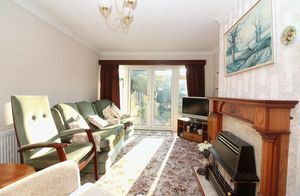 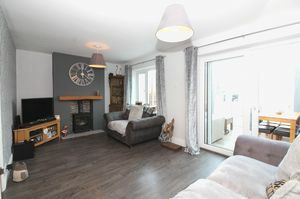 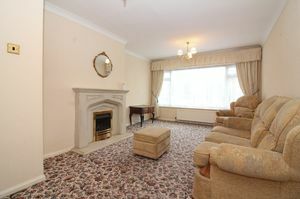 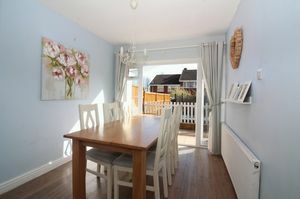 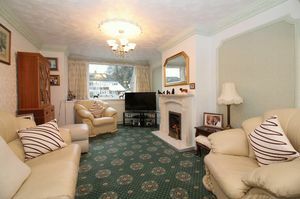 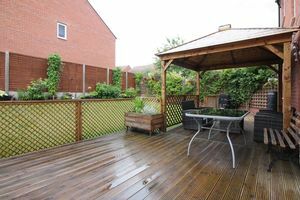 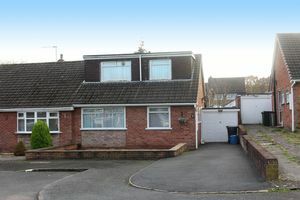 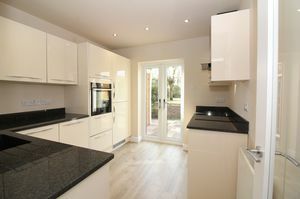 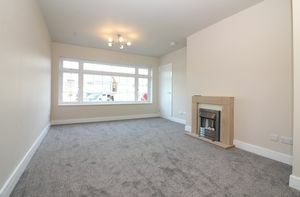 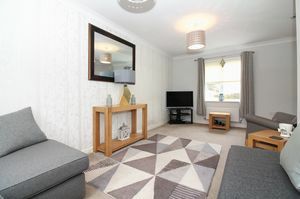 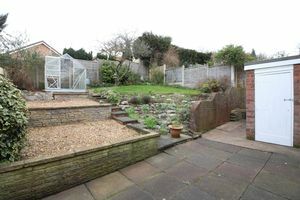 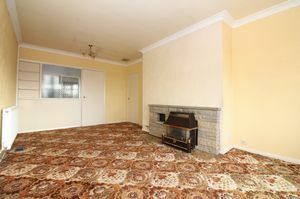 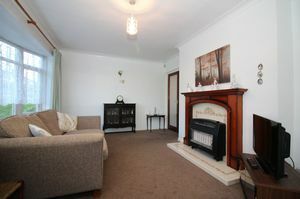 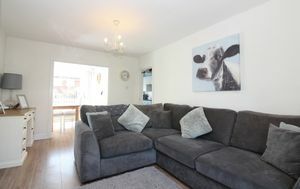 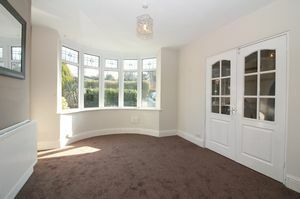 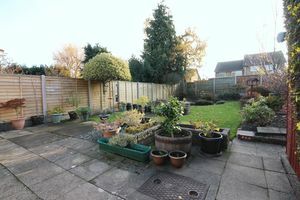 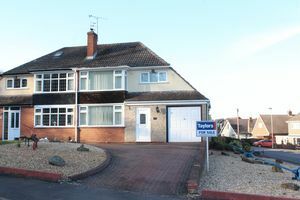 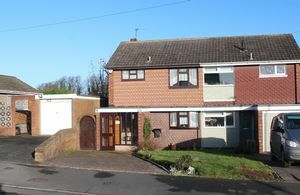 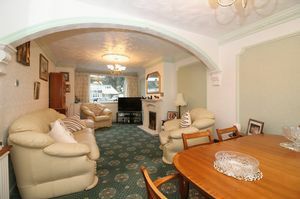 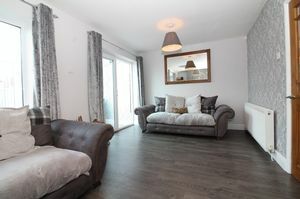 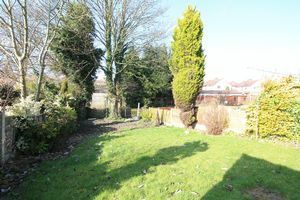 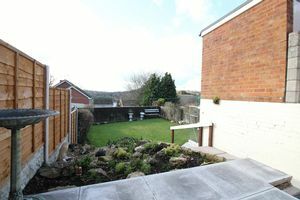 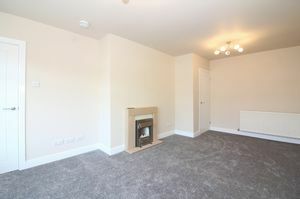 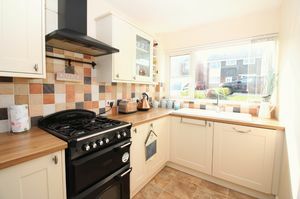 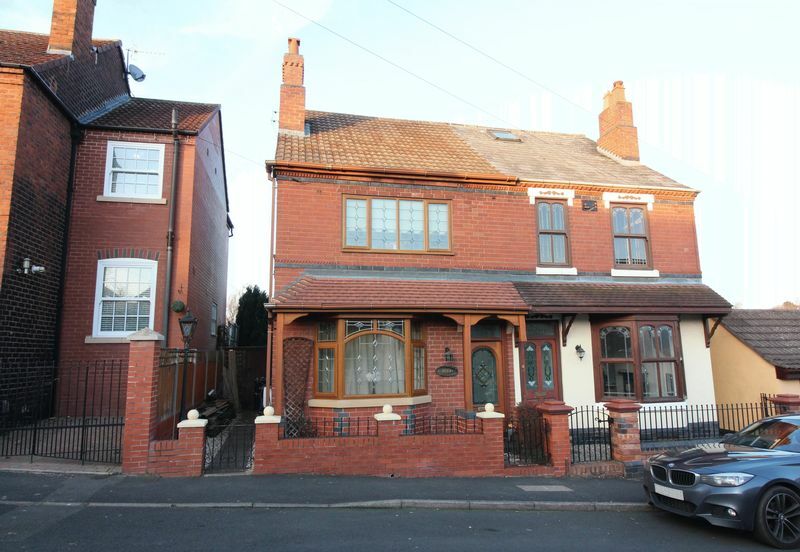 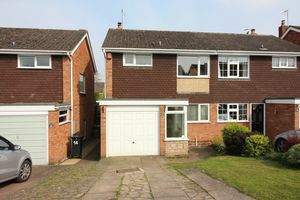 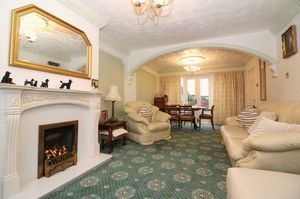 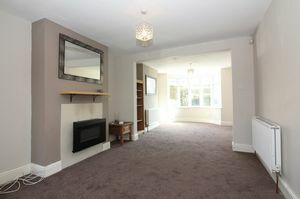 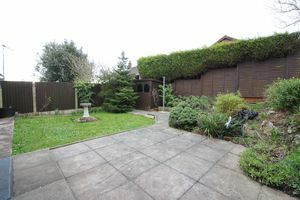 The lower ground floor includes a hallway with EXCELLENT DOUBLE BEDROOM and WALK IN WARDROBE off plus spacious bathroom. 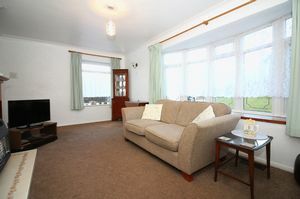 All set within maintained gardens/grounds including CAR PARKING SPACE plus shared visitor spaces. 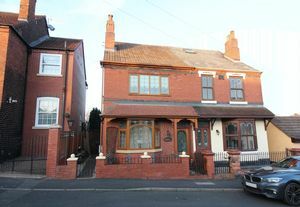 EPC: C. KINGSWINFORD OFFICE.